Of all the places in the world to visit, why Panama? First and foremost, the country is safe. It's safe to live, safe to explore, safe in the sense it doesn't experience hurricanes due to protection from geographically placed South America and is safe in financial and political stability. While we at Fluid fell in love with the Veraguas region and specifically Santa Catalina and Coiba, there is much diversity within Panama and each area is unique. This country has a variety of diverse indigenous cultures including the Guna, Embera and Ngöbe-Buglé to name a few. The rich heritage and culture of these peoples add flavour and important presence to the diversity of people who live here. 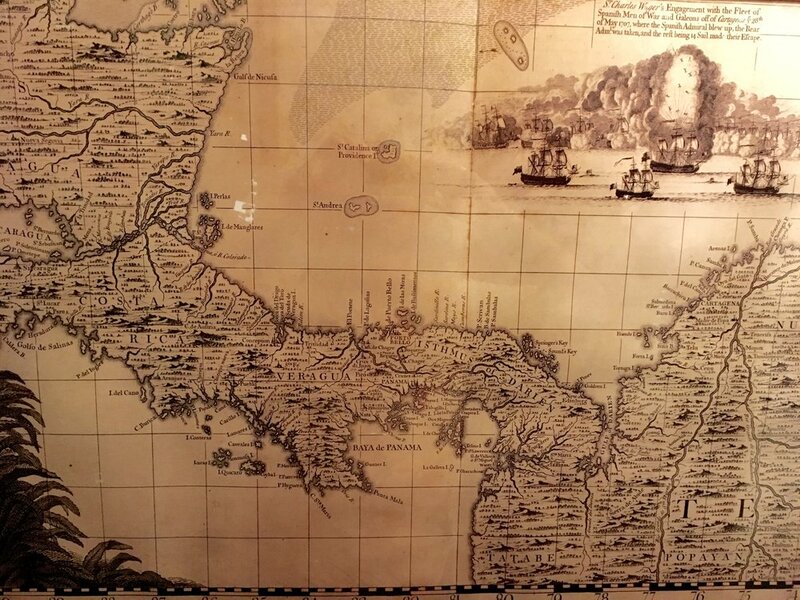 With a storied history, Panama is home to a unique blend of people from many ethnic backgrounds. Together, Panamanians are generally proud, happy and share a passion for their beautiful country. Besides Catalina and Coiba, there are many beach areas to explore. Among our favourites are Playa Venao, Torio, Portobelo, San Blas, Chiriqui and Bocas Del Toro. If you're looking for cooler climates and mountainous landscapes look to Santa Fe, Boquette and El Valle. 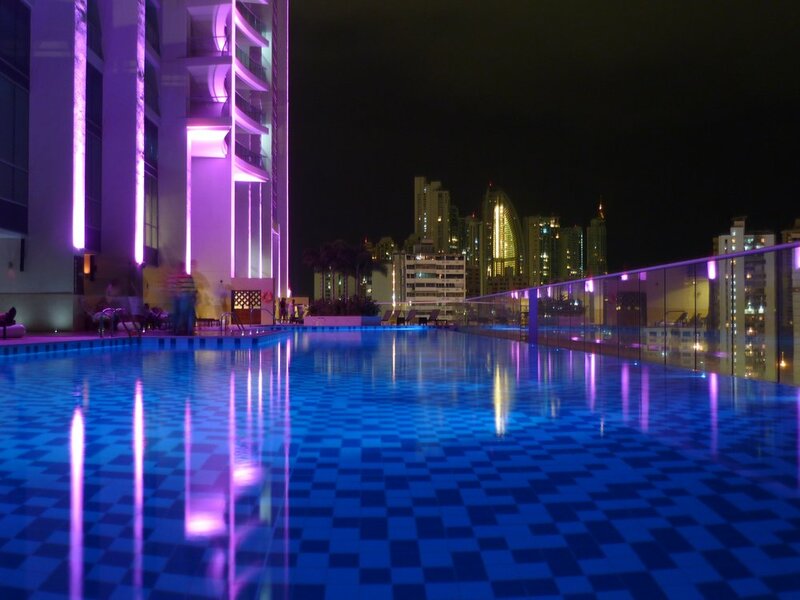 As for Panama City you can do it on your own or get set up with a provider such as Barefoot Panama. Not to miss in the city is Casco Viejo (old city), the Biomuseum, Miraflores Locks (the canal, of course! ), the Canal Railway and the Amador Causeway to name a few. The city has a large selection of great hotels and restaurants to experience as do the interior regions. There are also a number of easy to access parks, including Soberania National Park, offering views, wildlife and escape from traffic and city hustle. So yes, definitely visit the canal, but know there is so much more too! We're happy to help facilitate a Panama experience for you that will create memories that last a lifetime. Video courtesy of Visit Panama.